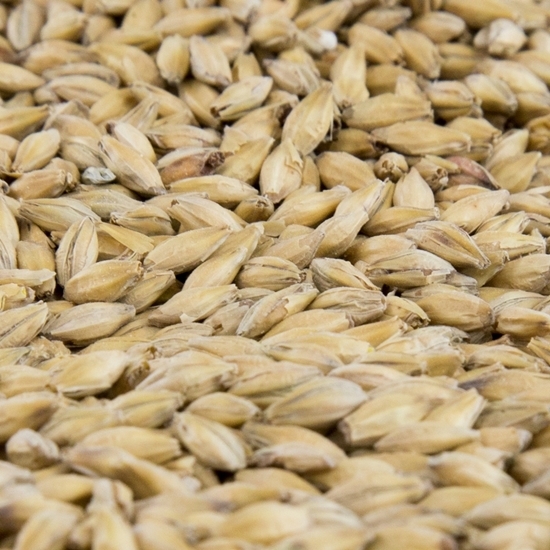 This mellow kilned malt is the missing link between a Pale and Munich malt. It is ideal for any amber beer, adding a balanced malty character. Use at up to 100% for traditional Vienna, Märzen, and other amber beer styles, or as a smaller fraction of the grist to add light cracker, biscuit, and toasty notes to pale ale or IPA, Kölsch and blonde ales, or Belgian styles.